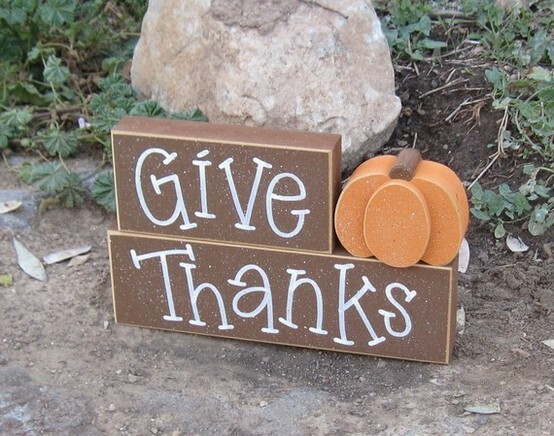 Happy Thanksgiving to all our friends who celebrate it today. If you are looking for an inspiration for your Thanksgiving menu, check out these amazing holiday recipes, festive table setting from here, and fun table decorations for the kids. Have a lovely holiday weekend. There is so much to be thankful for.